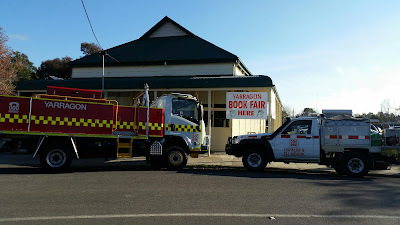 As we do every year my wife and I travelled to Yarragon in Gippsland this afternoon to hunt for James Bond books. After driving for just over an hour we reached the town and found our way to the book fair. 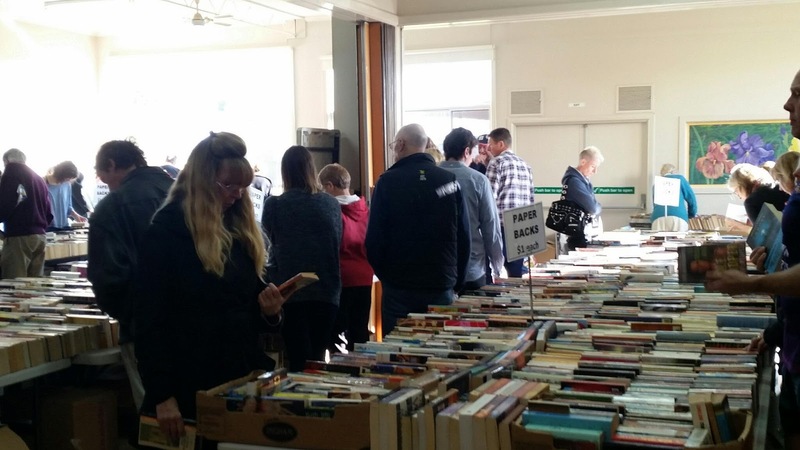 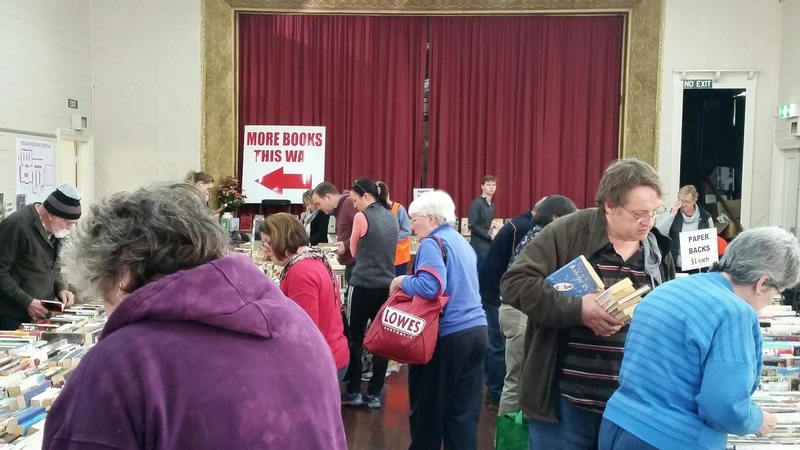 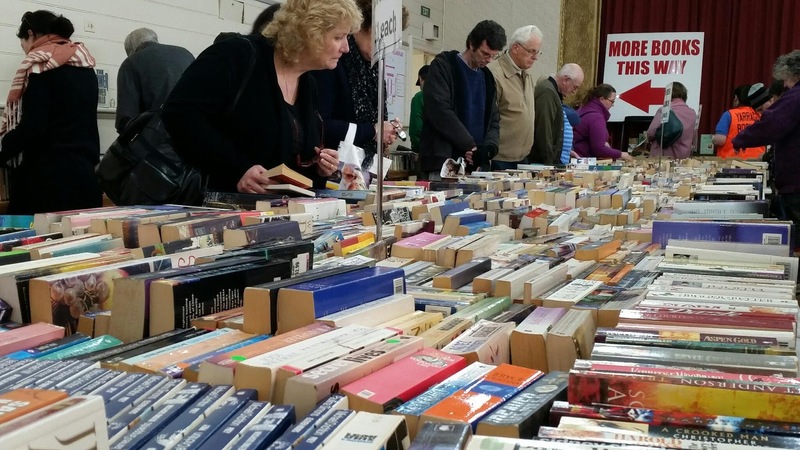 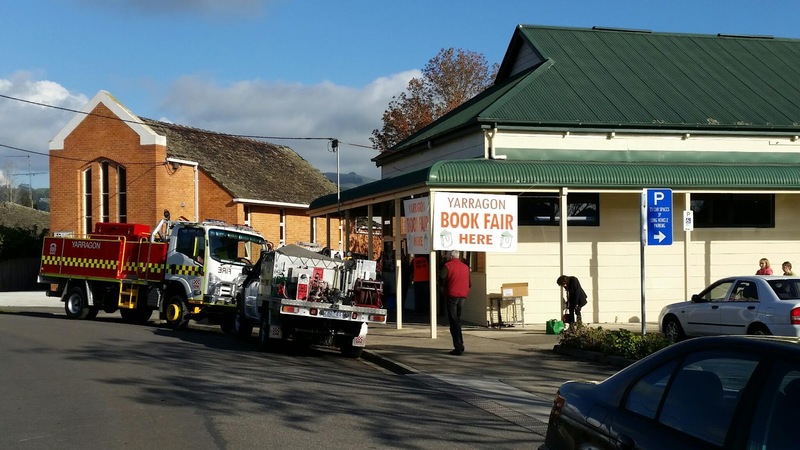 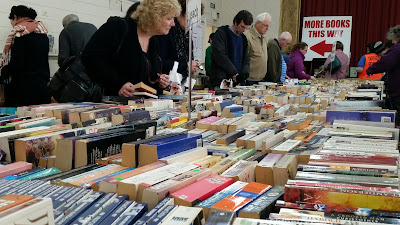 The book fair is held by Country Fire Authority (CFA) volunteers and always has hundreds of books. On entry we saw there were just as many customers as usual scouring over the titles on the trestle tables. My wife and I searched opposite sides of the hall and back room but neither of us were successful. 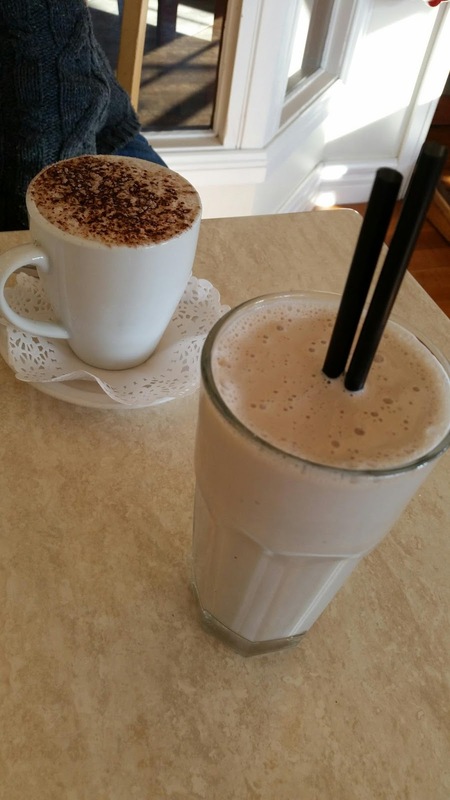 However we did have a great hot chocolate and chocolate thickshake at a cafe just around the corner so all ended well. 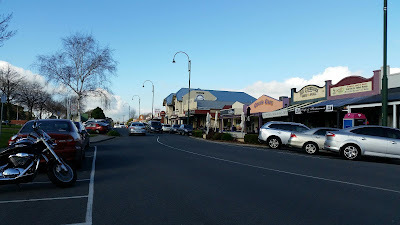 Having written this entry using free wifi we're now about to embark on the journey back to our home in the big smoke.